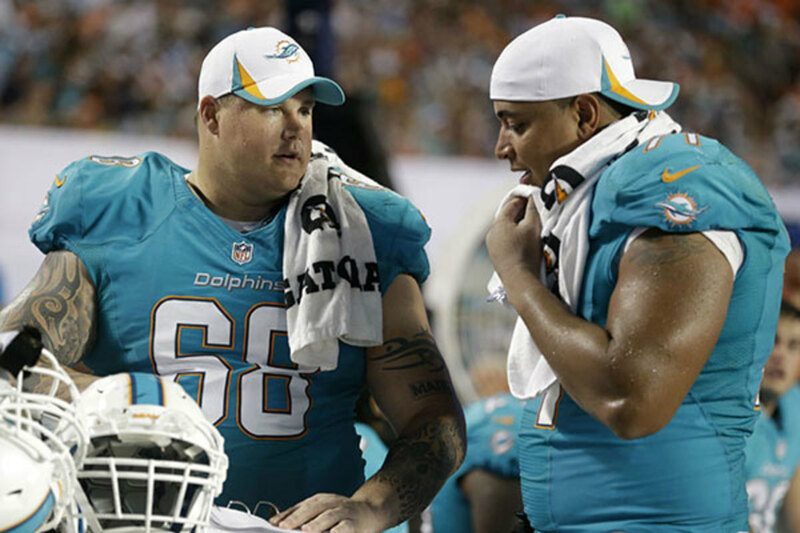 Unless you have been living under a particularly shady rock or have the preternatural gift to ignore the sporting world and all its permeating controversies, you’ve heard about the vicious bullying case involving Richie Incognito and the Miami Dolphins. 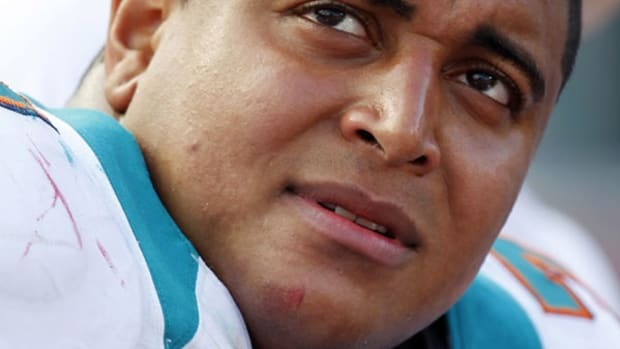 Just in case: although the situation is far from concluded, it seems clear Incognito (a veteran offensive lineman with a history of bullying) tormented second-year teammate Jonathan Martin with racist and sexual slurs and forced him to spend $15,000 to fund a team trip to Las Vegas that he did not attend, in addition to other brutish behavior ultimately resulting in Martin storming out of the team facility to check himself into a hospital due to emotional distress. 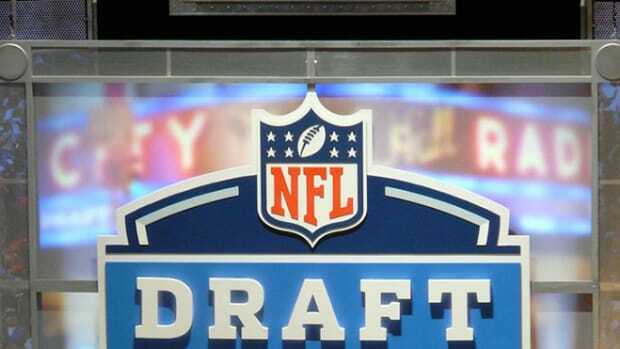 Unfortunately, the Dolphins case may be more typical than many believe. 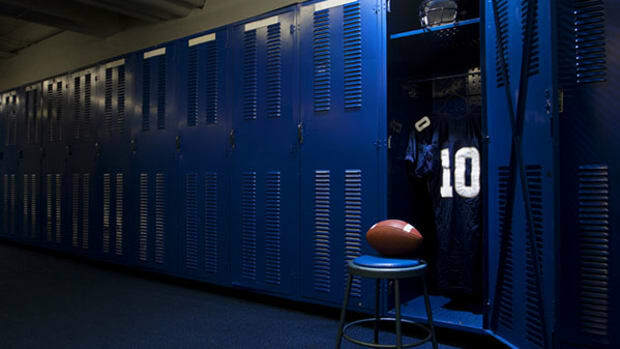 While some have been quick to surmise that the professional sports locker room is a unique atmosphere, previous research about workplace bullying indicates otherwise. The severity may differ from place to place, but workplace bullying is a recognized issue in most Western countries, and its effects on tormented employees permeate all industries. Workplace bullying—a somewhat alien and ridiculed term in the United States—has been studied fairly extensively in other parts of the world, particularly Europe, since the 1990s. In Bullying and Harassment in the Workplace: Developments in Theory, Research, and Practice, an analysis on workplace-bullying studies found that 16 percent were published in the 1990s, and over 80 percent between 2000 and 2008, with more than half of the studies originating in Europe. "If management said, ‘No, I don’t tolerate it,’ and really meant it and monitored it, it wouldn’t happen." Despite this history, there’s no generally recognized frequency of workplace bullying. A 2006 survey study of 6,175 Belgian workers found that only 35 percent of respondents had not experienced any kind of bullying at work over the previous six months, although only 11 percent reported high abuse levels over the same time span. A study of the American workforce by the Workplace Bullying Institute found that bullying affects 35 percent of the American workforce, although only nine percent were currently being bullied. If that sounds like an exaggerated figure, even if the Workplace Bullying Institute is overestimating the problem by 300 percent, it would still result in roughly one in 10 American workers experiencing workplace bullying at some point in their lives. So if the Incognito saga sounds like a unique or novel issue, the research suggests otherwise. Although that may be the case in most workplaces, there may be other considerations in a military or hierarchical institution where leaders perceive themselves as character-builders. Many sports still cling to an ideal of the coach as instructor, teacher, and a "bastion of discipline." The methods required to not only win games but teach life lessons may demand more than the typical workplace. As such, different coaches have different leadership techniques to match their varying perceptions of what a coach ought to be. Pete Carroll, head coach of the Seattle Seahawks, leads meditation sessions and considers positivity a cornerstone of his player interactions, which is a far cry from the authoritative approach of coaches like Nick Saban, Bill Parcells, or Bob Knight, whose entire emotional range seems to operate within the spectrum of anger. Kaufman was careful to specify that this is not to say that all authoritative coaches are abusive, but that a greater range of leadership styles is acceptable in sports, compared to most workplaces. Ultimately, it comes down to whether the players buy into whatever the coach’s approach may be, which underscores the importance of teammates—and co-workers in general—in the bullying environment. “[The other Dolphins players] mirrored the exact same process as the co-worker do-nothingness in the non-sports world,” Namie said. “Workers do not rally to support their bullied colleagues out of fear.” There’s little motivation, other than common decency, for co-workers to speak up, and lots of risk, such as becoming a target themselves or risking reprimand and even termination. A VICTIM OF WORKPLACE bullying can expect to see an increase in stress, which can result in all kinds of negative health effects, including depression, anxiety, and panic attacks. Namie’s studies have shown that 77 percent of bullied targets lose their jobs, while only 11 percent of bullies are sanctioned or punished in any way. As Kaufman and Namie seem to make clear, once you’re bullied, it almost never ends well. Both Kaufman and Namie related bullying to the concussion epidemic in football: the growing recognition that change needs to occur, but also the tacit acknowledgement that such a necessary change would alter the fundamental nature of the sport and its interpersonal interactions. Players would no longer be able to collide at massive speeds; emotions would no longer be ferociously suffocated. In the same way we don’t want to acknowledge the physical vulnerability of our unflappable heroes, perhaps we also implicitly resist the notion they could be mentally vulnerable. The logical basis for adhering to these customs is evaporating by the day, but this isn’t a purely rational calculus. Awareness of the problem and an actual behavioral shift—both by the individual and in society—are two completely separate topics. “We have all this research evidence that shows what best predicts performance, but sometimes that goes against what a particular athlete might feel in a particular locker room in a particular culture,” Kaufman said. “So how do you bridge that gap? That’s really almost a societal shift. So much of this goes to the way sport is, the way Western sports function." Maybe, then, our outcome-based culture demands an outcome-based solution. Perhaps the way forward is to prove, as Pete Carroll and others are attempting to do, that being aware of your mental (and physical) health makes you a better athlete, not a weaker one. That ignoring the mental health of an athlete in order to achieve a short-term goal, like winning a game, often doesn’t work out in the long run. Once that happens, it’s possible the entire weak/strong dichotomy will break down. This is analogous to what Namie does with corporations, where he emphasizes the financial costs of turnover, absenteeism, and litigation. 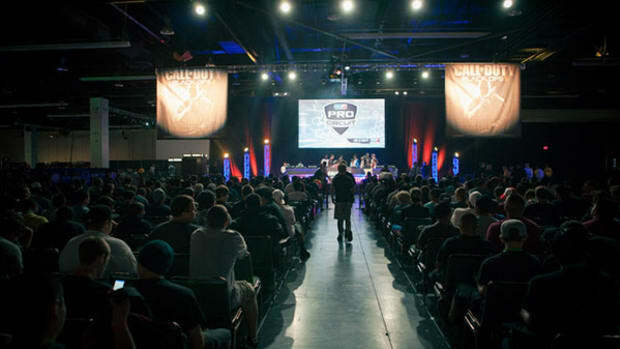 Teams play to win games, and companies work to make money. If bullying impedes those goals, the cultural shift might happen on its own.